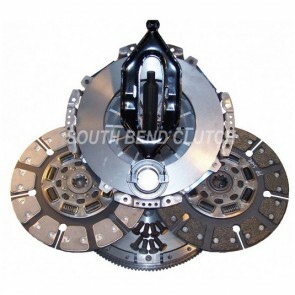 FREE SHIPPING ON ALL SOUTH BEND CLUTCHES TO THE LOWER 48 STATES!!! 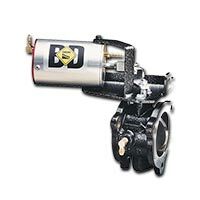 - Stocking Distributor of Diesel Pickup Clutches!!! 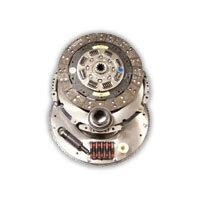 South Bend Clutch has become a well know name in the Diesel Performance Clutch industry. 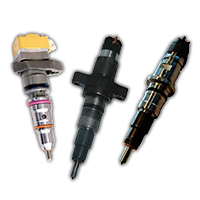 Started as a family owned and operated business, the Pyfer family still holds true to the personal customer service and care to you the customer. 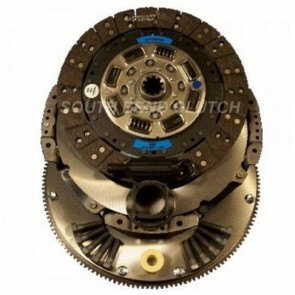 ECD is proud to endorse and sell the SBC brand of clutches knowing that our years of experience in working closely with SBC, that you will be very satisfied with your SBC clutch. 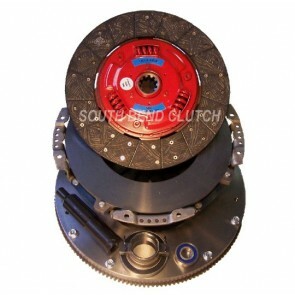 SBC also has a full line of Clutch Kits for the Gas Trucks & Cars and Mid-Duty Diesel Applications. Call for Application Coverage and Pricing. 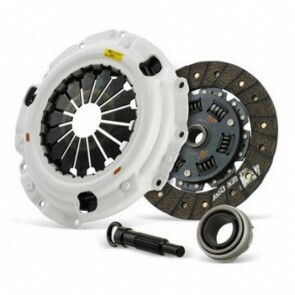 NOTE: Free Freight does not apply to Gas and Mid-Duty Clutch Kits. "O" Performance / Organic Facing / Smooth Engagement. Great stock replacement clutch for a daily driver. Up to 375 Rear Wheel Horsepower. "OFE" Performance Organic / Feramic Facing / Moderate Engagement. 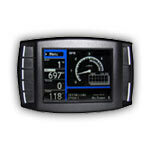 For the truck that tows a trailer on occasion and driven daily. Up to 475 Rear Wheel Horsepower. "FE" Feramic Facing / Possible Aggressive Engagement. 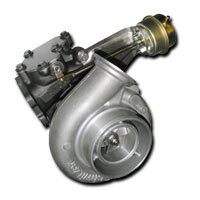 This clutch has an aggressive engagement that is most commonly explained as either "engaged or disengaged" or "Grabby engagement" This is often amplified when towing. 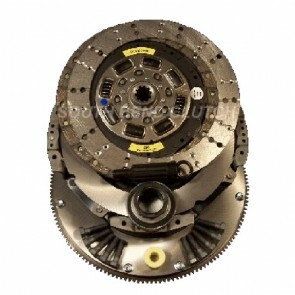 This clutch should only be used in a "Non-Towing" application. Up to 575 Rear Wheel Horsepower. "SDD" Street Dual Disc / Non SFI. 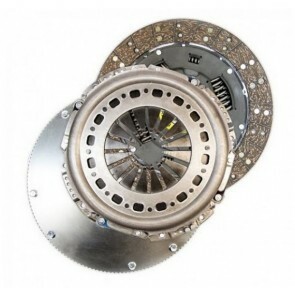 This clutch has revolutionized the dual disc industry!!! 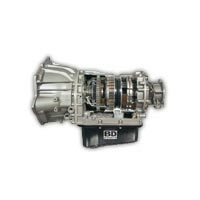 SBC has done countless upgrades to the Street Dual Disc clutches to make them quiet, easy to engage and very light on the peddle. 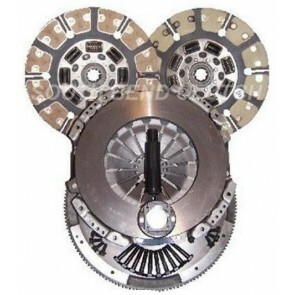 It has been said "I would have never guessed that to be a dual disc clutch. It feels like a stock clutch, but it don't slip!!!" 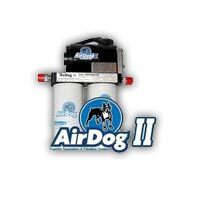 "DD" Competition Dual Disc / SFI Certified. 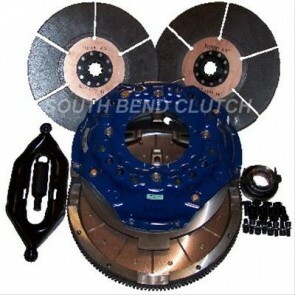 This clutch is for the person who is serious about competing with their truck whether it be Sled Pulling or Drag Racing. 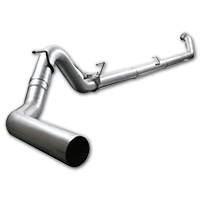 "SFI" is a non-profit organization established to issue and administer "standards for specialty/performance automotive and racing equipment" In other words if you are planning on competing with your truck, such as Sled Pulling or Drag Racing this certification is required to ensure your safety and the safety of the spectators at an event. 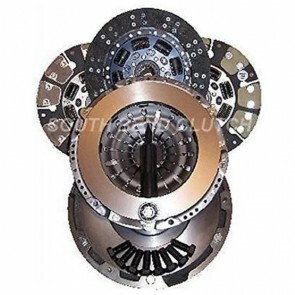 "3250" This is the lightest "Diaphragm Style" pressure plate on a dual disc clutch. 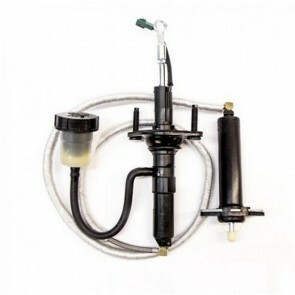 Your clutch pedal will feel a lot like a stock clutch if not just a touch lighter. 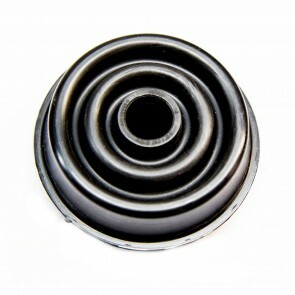 "3600" This is the heaviest "Diaphragm style" pressure plate. 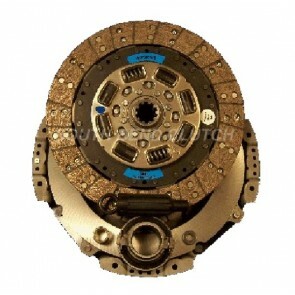 Your clutch pedal will be slightly heavier than a stock clutch pedal. 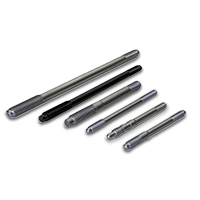 "3850" This style pressure plate is a "Lever Style" It is recommended that you use this style pressure plate in a competition clutch only. This lever style pressure plate is not designed for longevity in a street application where you are always using the clutch pedal.